Stylish add-on to your car. Material - Aluminium. Just peel the adhesive sticker at the rear and stick into place. Place on the intended area of application and press firmly for few seconds and you are done. Design: ST. Material Type: Zinc Alloy. 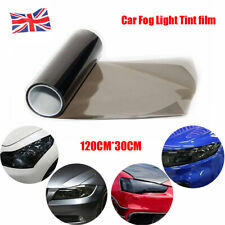 1X Light Blue 30cm x 120cm Tint Film Headlights Tail lights Car Fog Vinyl Wrap. T10 12 SMD LED 3528 W5W 501 Car Interior Lights Sidelight Bulb Ceiling Light. For 3M Pro Felt Edge Vinyl Car Van Bike Wrap Wrapping Squeegee Tool Blue Scraper. 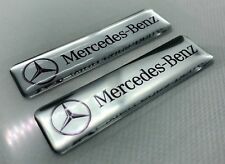 BMW Full Black fob key central button domed sticker badge (Set of 2). 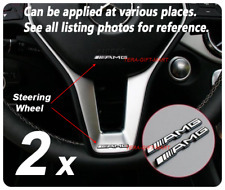 New AMG Matt Black Emblem Adhesive Sticker. Already attached to 3M double sided sticky tape, with cutouts in the letters makes for an easy installation. ABS Plastic painted matt black. Fully water and oils resistant, best results when applied in temperature above 10 C on a clean dust and oil-free surface. Renault Clio Sport 172/182 Fr en ch Flag Grille Vinyls. Peel off, stick down and wrap the excess edges underneath. Type 5 – Tri-colour striped Pugsport. Type 1 – Standard Peugeot Sport White. Type 2 – Standard Peugeot Sport Black. Type 3 – Standard Peugeot Sport Blue. Type 6 – White Sport Lion Style. 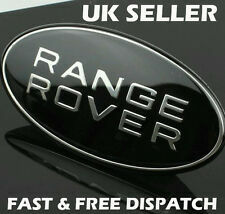 Also available in Renaultsport colours. Renault Clio Sport Mk3 197 French FlagGrille Vinyls. Peel off, stick down and wrap the excess edges underneath. 2 pcs. Opel logo badge sticker. 30mm. Domed 3D Stickers/Decals. Thickness approx. We'll gladly help you. 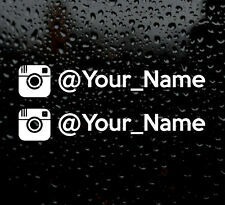 The stickers may be used on any flat or slightly rounded surface, suitable for outdoors as well as indoors usage. -Remove the sticker from rear of base. -Place the sticker, rub it gently and then keep it pressed for approx. 2 pcs. 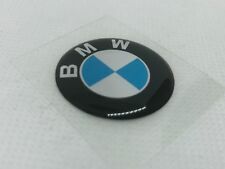 BMW logo badge sticker. 30mm. Domed 3D Stickers/Decals. Stickers measure approximately 70mm x 35mm each. Renault Clio Mk3 200/200T French FlagGrille Vinyls. Centre the vinyl on the pillar and wrap the edges around the sides. After printing they are contour cut down to shape and size. Printed on high quality self adhesive vinyl. After printing they are contour cut down to shape and size. 60mm x 36mm. Stickers are made for the OUTSIDE of your vehicle and can adhere to almost every surface. We'll gladly help you. The stickers may be used on any flat or slightly rounded surface, suitable for outdoors as well as indoors usage. -Remove the sticker from rear of base. -Place the sticker, rub it gently and then keep it pressed for approx. This sticker is adhesive on the rear. 2 XCLOVER LEAF AUTODELTA WING BADGES. 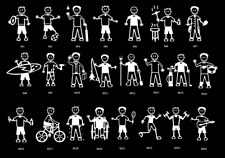 WE ARE ADDING NEW STICKERS TO OUR RANGE DAILY. These stickers are ideal for any smooth clean surface. ALL OF OUR STICKERS ARE SENT TO YOU IN STIFF BACKED ENVELOPES. Adhesive: 3M dual tape. Design: ST.
You will receive x4 GTI Logo Badge Emblems as pictured. 3D GTI Emblem. 5 x Ace Of Spades Skull Stickers. This advert is for five stickers. 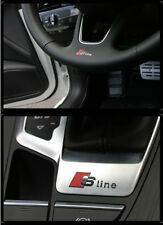 OZ RACING wheel decals ( curved). Applying the Decals. -> All decals are made from high quality vinyl. 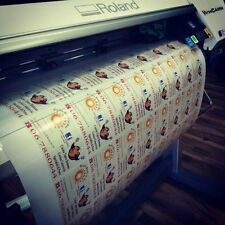 -> All decals are manufactured using top quality materials and CAD designs (cutouts made by Roland plotters). Arsenal I vinyl decal. The decal you receive will be cut from top quality vinyl. 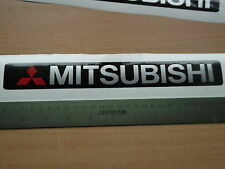 The decal has no background and is applied directly to the surface to produce a proffesional effect. The colours we have are shown below. 2 pcs. Volkswagen logo badge sticker. 30mm. Domed 3D Stickers/Decals. A pair of USA Stars & Stripes, chequered No 1 style stickers. These are full colour, outdoor suitable stickers and are produced on outdoor grade gloss or semi gloss vinyl of either 75 or 100 grade. Outdoor use solvent inks are used throughout for long life and fade resistance. Sent with transfer paper applied will include instructions to apply. Re Manufactured from long lasting Sign vinyl. 2pcs. 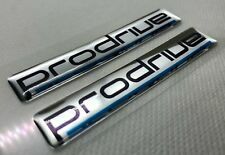 Prodrive Logo 3D Domed Badge Sticker. Silver. Size 73x13mm. 1 pcs. 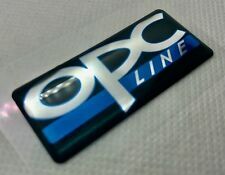 OPC Line badge logo sticker 50x22mm. Domed 3D Stickers/Decals.